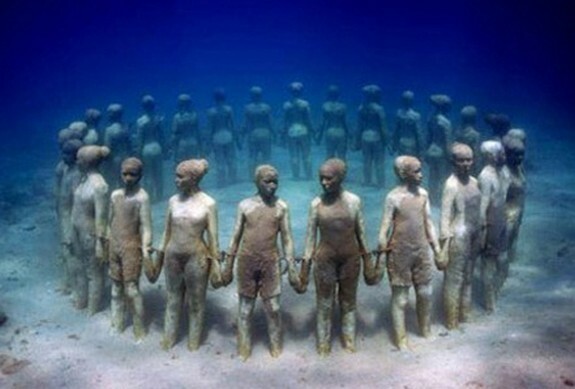 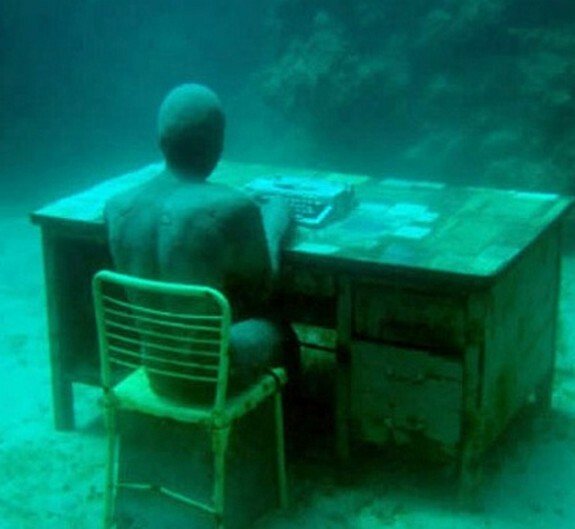 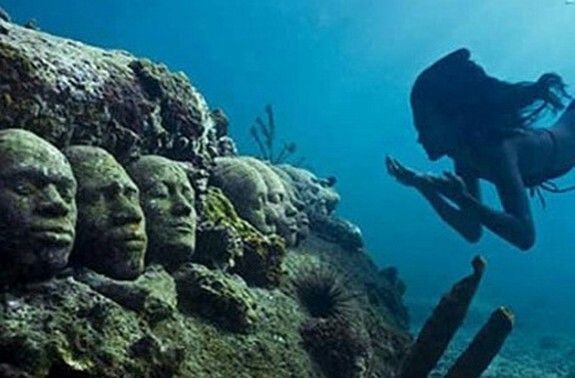 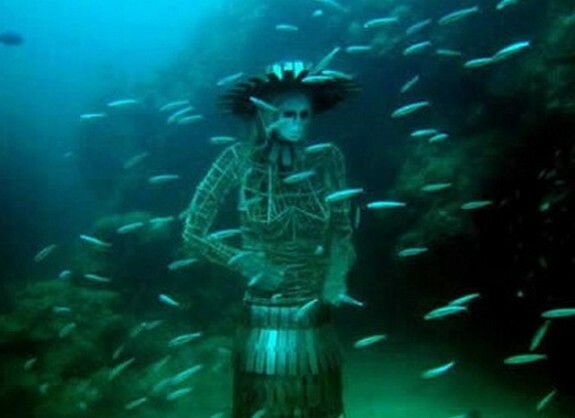 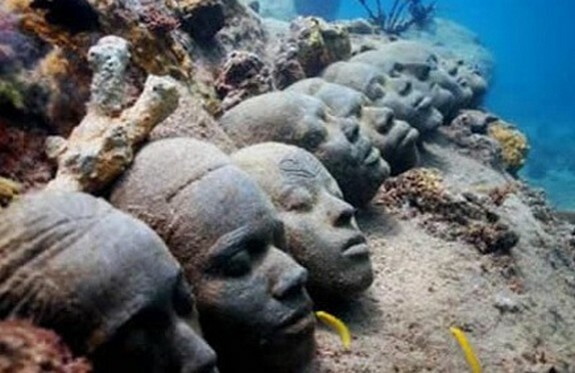 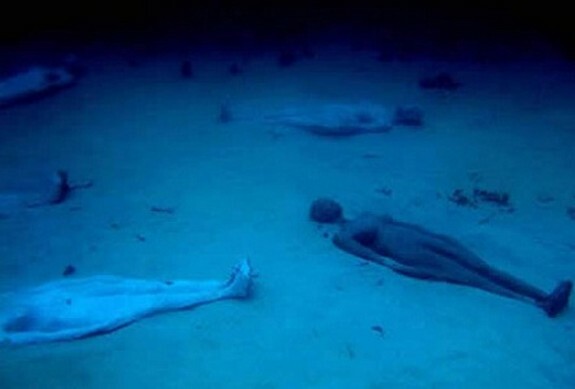 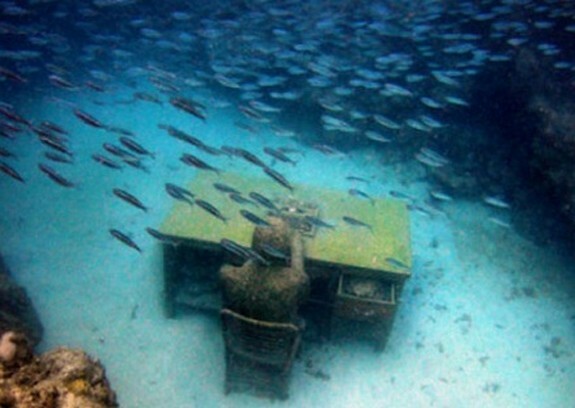 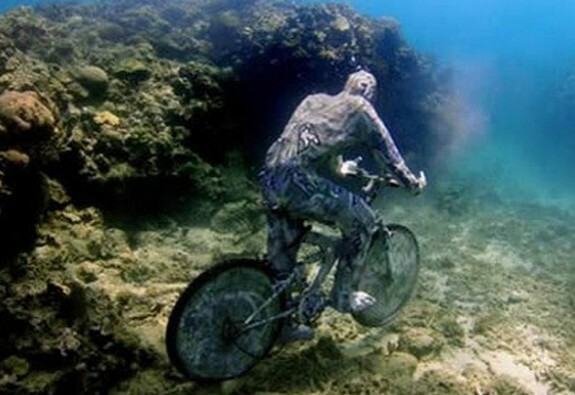 Creator of the world’s first underwater sculpture park, Jason de Caires Taylor has gained international recognition for his unique work. 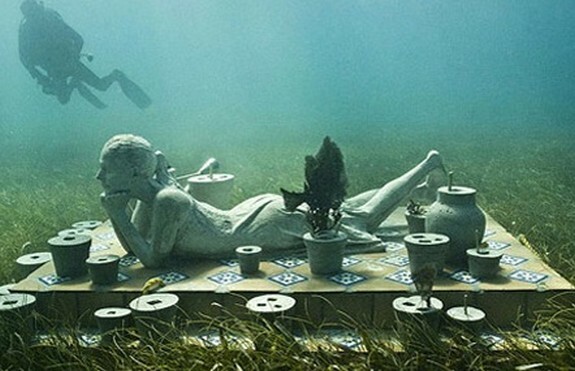 His sculptures highlight ecological processes whilst exploring the intricate relationships between modern art and the environment. 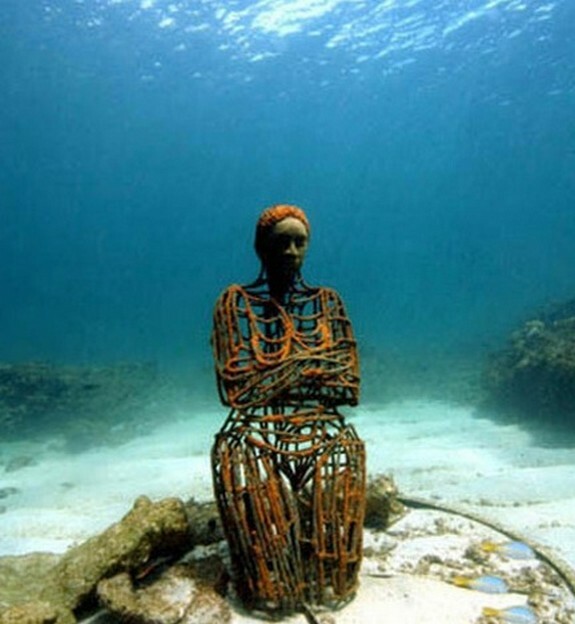 By using sculptures to create artificial reefs, the artist’s interventions promote hope and recovery, and underline our need to understand and protect the natural world.